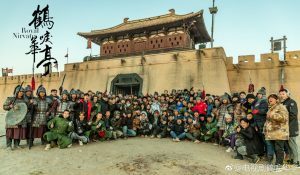 2019 arrived to a good start with Zanilia Zhao (赵丽颖) and William Feng’s (冯绍峰) The Story of Minglan <知否知否应是绿肥红瘦>, leaving fans excited for what’s to come for the rest of the year. Check out these seven highly anticipated upcoming historical dramas for 2019! Directed by Gao Xixi (高希希) and written by The Founding of a Party <建党伟业> screenwriter Dong Zhe (董哲), The Imperial Age is set in the mid-1300’s during the Ming Dynasty and centers on the rise of Zhu Di as the Yongle Emperor. 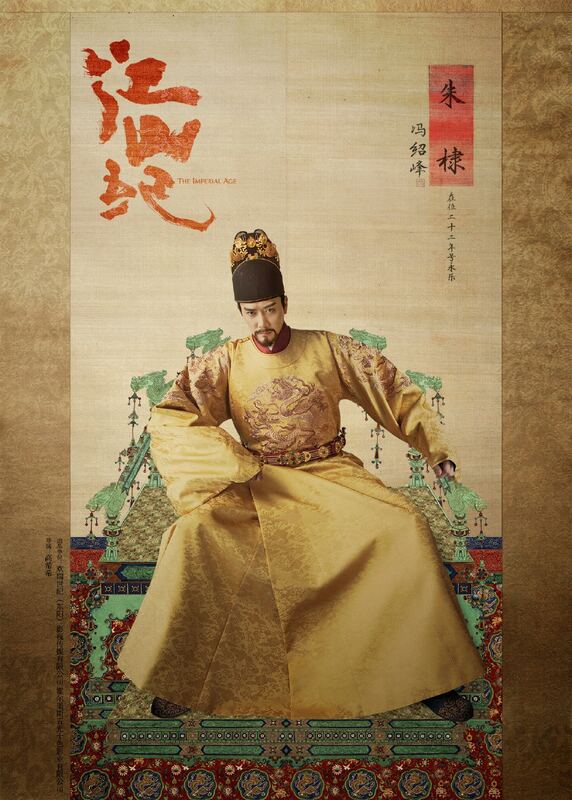 It stars William Feng as Zhu Di, supported by veteran actors Chen Baoguo (陈宝国), Zhang Fengyi (张丰毅), and Heidi Wong (王姬). Shirley Chan (陈顾方) is the costume designer. 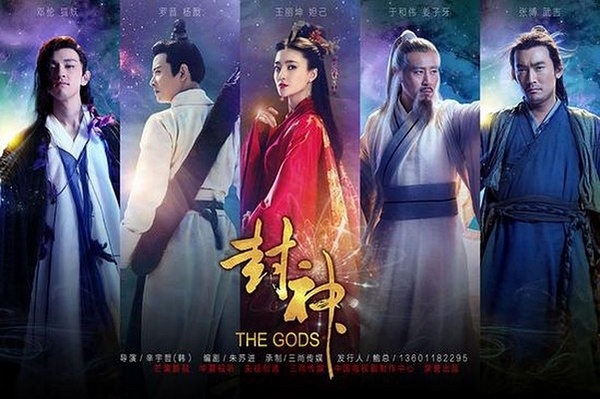 Co-directed by Yang Xiaoming (杨晓明), Lu Ling (呂行) and written by Let the Bullets Fly <让子弹飞> screenwriter Zhu Sujin (朱苏进), The Gods centers on the young Yang Jian, who eventually goes on to become the famous mythical god Erlang Shen, known for his truth-seeing third eye. The Gods is based on the 16th century novel Investiture of the Gods. 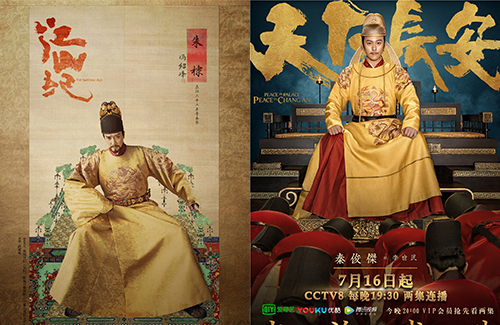 Luo Jin (罗晋) stars as Yang Jian, with Wang Likun (王丽坤) as Daji, Zhang Bo (张博) as King Wu, and Deng Lun (邓伦) as the Fox King. Set in the early Tang Dynasty, the Peace in Chang’an chronicles the estranged relationship of brothers Li Jiancheng and Li Shimin, sons of Tang founder Emperor Gaozu. The drama is adapted from the novel Li Shimin: From Xuanwu Gate to Peace in Chang’an <李世民：从玄武门到天下长安>. 27-year-old Qin Junjie (秦俊杰) stars as Li Shimin, with Han Dong (韩栋) as Li Jiancheng. 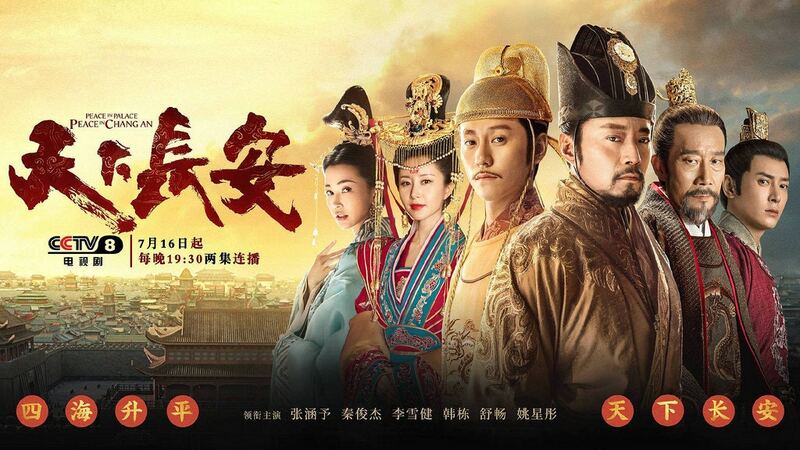 Zhang Hanyu (张涵予) stars as Wei Zhang, Li Xuejian (李雪健) as Emperor Gaozu, Shu Chang (舒畅) as Zhangsun Jieluo, and Helen Yao (姚星彤) as Princess Pingyang. 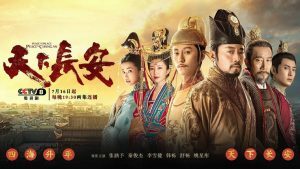 This crime thriller is set in the Tang Dynasty, and follows a murder case that rocked one of the most powerful empires of the world. 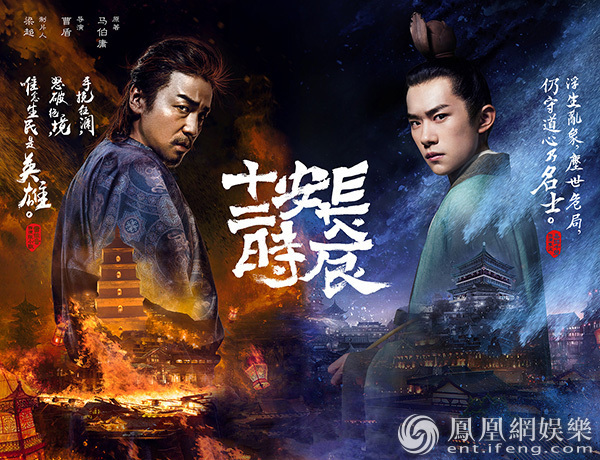 On the eve before the day of the Lantern Festival, an inmate was released from prison to solve a seemingly impossible case alongside a young imperial official. The catch: the duo only have 24 hours to save Chang’an. The Longest Day in Chang’an stars Lei Jiaying (雷佳音) and Jackson Yee (易烊千玺). Qing Yu Nian, based on the book of the same name, follows the young Fan Xian, who under the tutelage of his father, masters the art of poison. He travels to the capital with the intention to solve a poisoning incident, but his life is turned for the worse when his best friend sacrifices himself to save him. 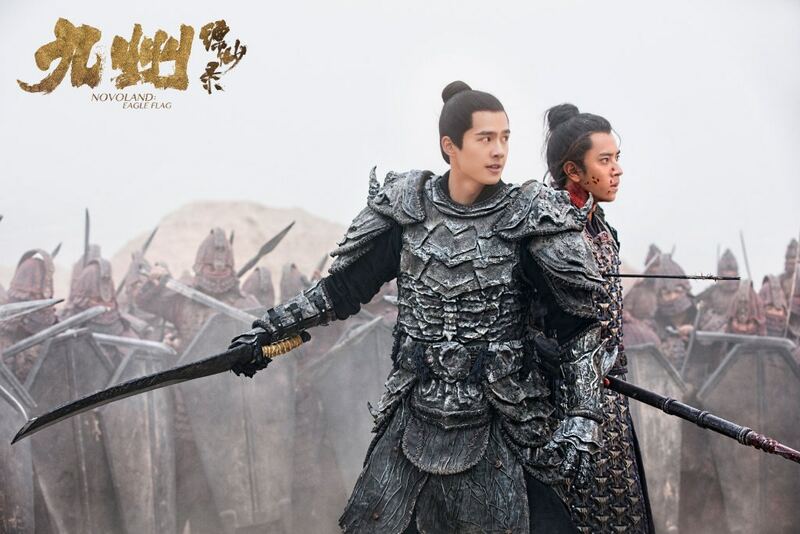 The drama stars Zhang Ruoyun (张若昀), Li Qin (李沁), and Chen Daoming (陈道明). Set in the fictional universe of Novoland, Eagle Flag follows three close friends and their resistance against a powerful warlord who has an iron hold on their emperor. It stars Liu Haoran (刘昊然), Song Zu’er (宋祖儿), and Chen Ruoxuan (陈若轩). 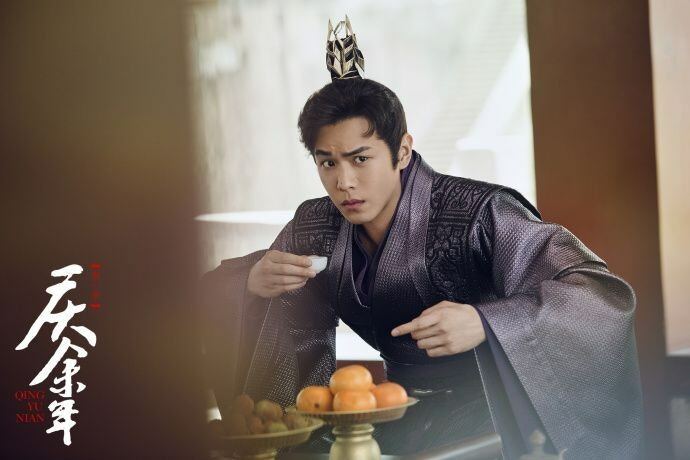 Royal Nirvana, starring Luo Jin and Li Yitong (李一桐), follows a struggling crown prince and his estranged relationship with his father, the king. Though he wants nothing more than to be dutiful, his father believes that he has ulterior motives. Meanwhile, the prince’s illegitimate brother conspires to bring him down.